Residential Rental Listing 1 bed 1 bath in San Francisco, CA. NEW LISTING! 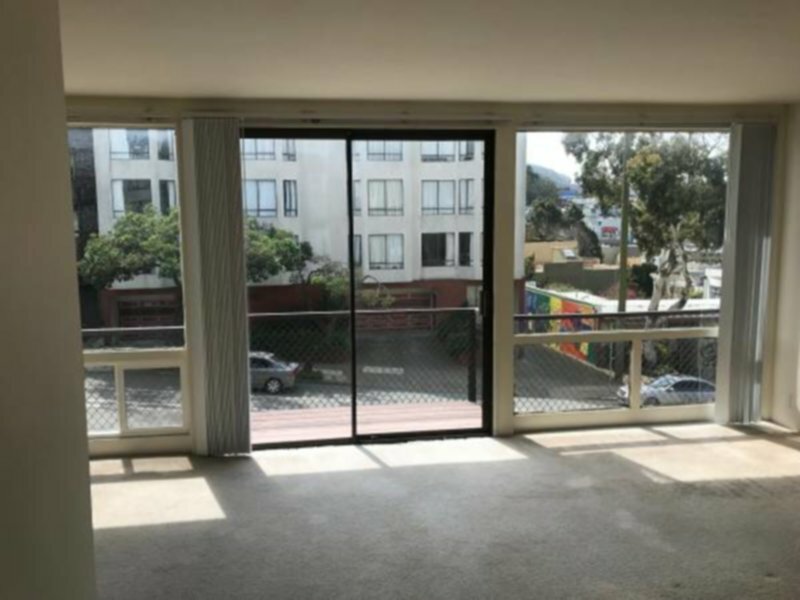 SPACIOUS 1 BR APT IN BEAUTIFUL LAUREL HEIGHTS! MUST SEE!!! new listing! spacious 1 br apt in beautiful laurel heights! must see!!! * This Laurel Heights 1 BR/1BA has a large Living and Dining Room. * Wall to wall carpet for extra warmth. * Large windows open to a small balcony. * Gorgeous natural light! Bright and spacious! * Dining Area attached to the large Living Area. LOTS OF LIGHT! * The great sized Bedroom has large closets, plus there are 2 more closets in the Hallway, a coat closet in the Entrance * Lots of storage! * Laundry in the building. ****ALL UTILITIES EXCEPT ELECTRICITY ARE INCLUDED! **** * Great neighbors, quiet/safe neighborhood. * Close to Laurel Village shopping with grocery stores, Walgreens, 24 hr. Starbucks, Target and more! * Right up the street from the famous Clement street and its' amazing restaurants and shops. * Easy commute into downtown via 38 Geary or 1 California. * Only 2 blocks to fashionable California/ Sacramento Street with wonderful shopping, dining, transportation, and more! ****** $3350 DEPOSIT $3050 RENT 12 MONTHS TENANCY TERM STREET PARKING ONLY ****** To view this special property, please call Ben / Charley on: (650) 804-9507 or 90heathersf@gmail.com. Thank you!